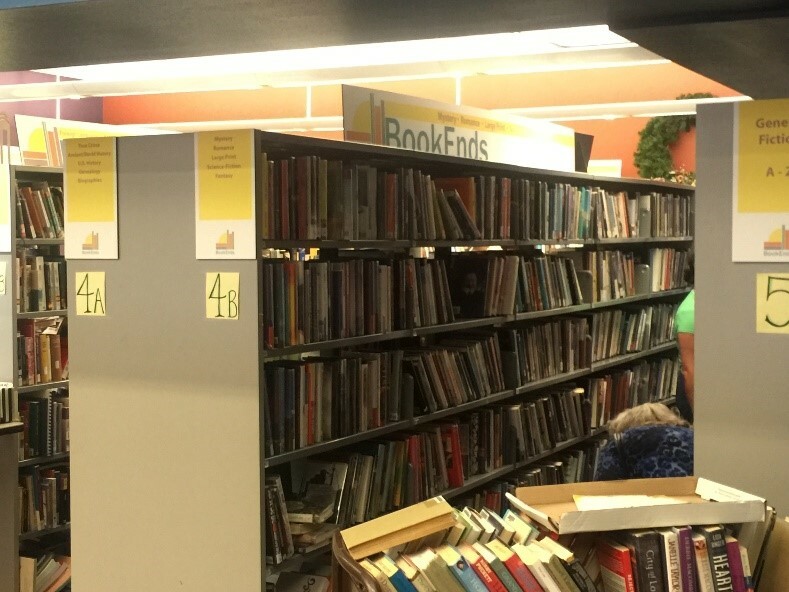 Just in time for the start of the school year, the Dallas Public Library is hosting a huge book sale at the Central Library, 1515 Young St. The sale will be held from 11 a.m. to 6 p.m. Friday, Aug. 24; 10 a.m. to 4 p.m. Saturday, Aug. 25; and 1 to 4 p.m. Sunday, Aug. 26. 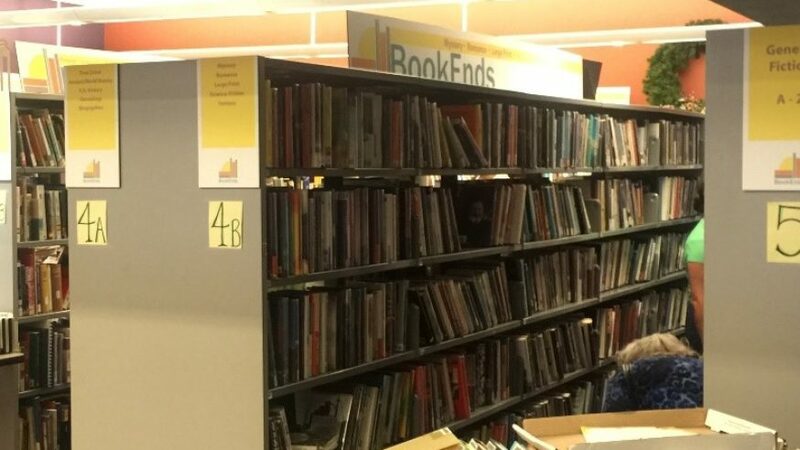 The Friends of the Dallas Public Library (FODPL) is organizing and staffing the end-of-summer edition of its twice-yearly book sale. Unlike previous sales, which were only Saturdays and Sundays, the public is invited on Friday as well. Proceeds benefit the 29-branch library system and its programs, including English Language Learning, GED classes, preschool storytimes, the Mayor’s Summer Reading Challenge and more. Like a bargain warehouse store, the sale features “all you can haul” buying in bulk. A plastic grocery sack filled with sale items will cost $10, a large fabric shopping bag will cost $20 and a cardboard box full of items is $30. Patrons can buy four or fewer items for just $1 each. FODPL is a nonprofit, nonpartisan organization that advocates for the Dallas Public Library and supports its programs. Annual memberships, which begin at $25 and are tax-deductible, are available at www.fodpl.org.